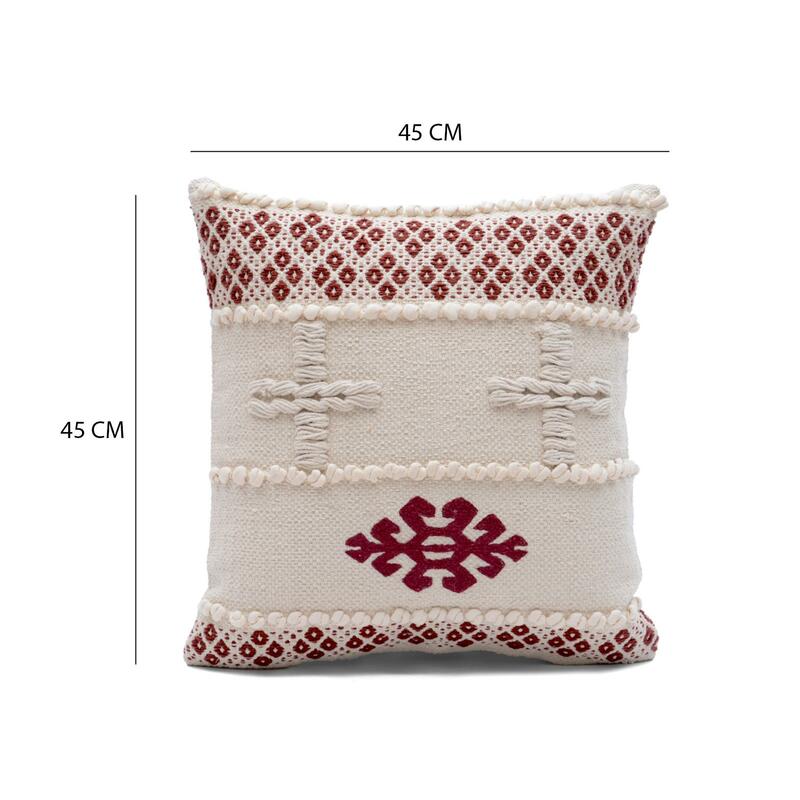 Home / COTTON CUSHION COVER / Woven Cushion / Designer Hand Woven Maroon White Cushion Cover Size: 18" x 18"
Designer Hand Woven Maroon White Cushion Cover Size: 18" x 18"
Add an additional layer of luxury and charm to your living room or bedroom with this beautifully crafted cushion cover. 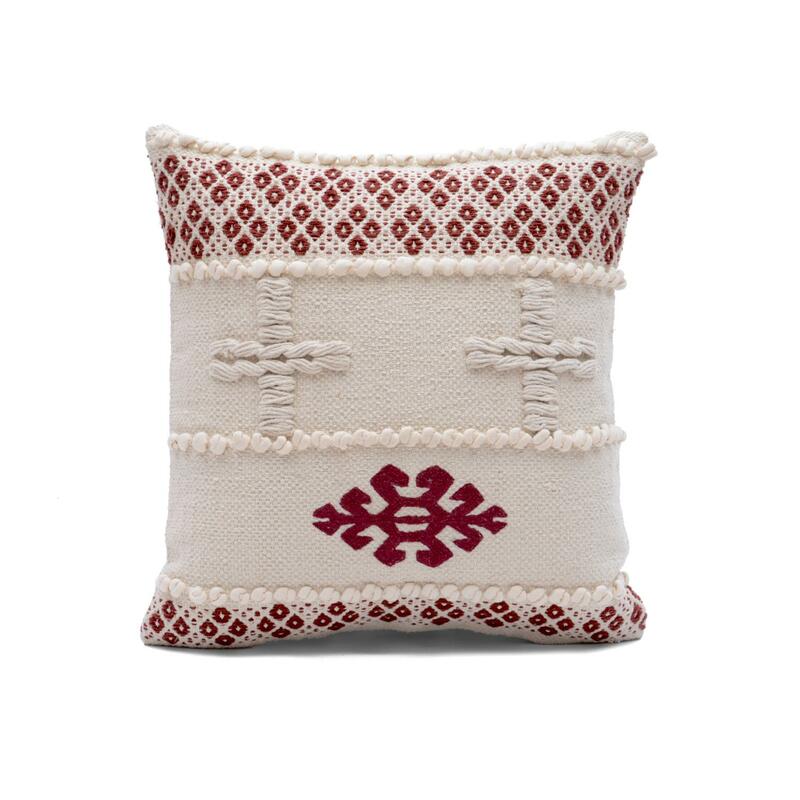 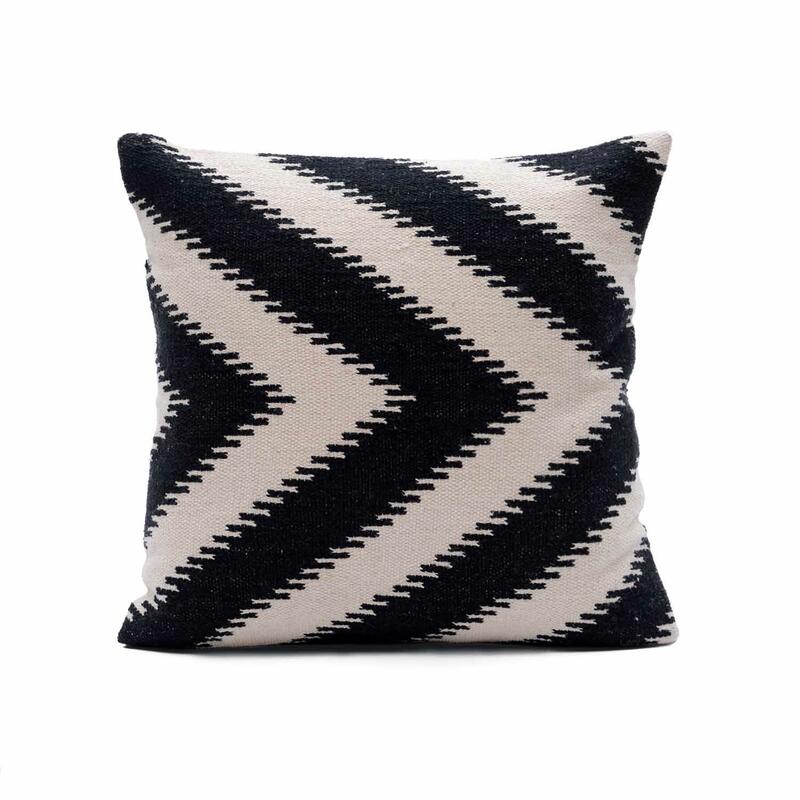 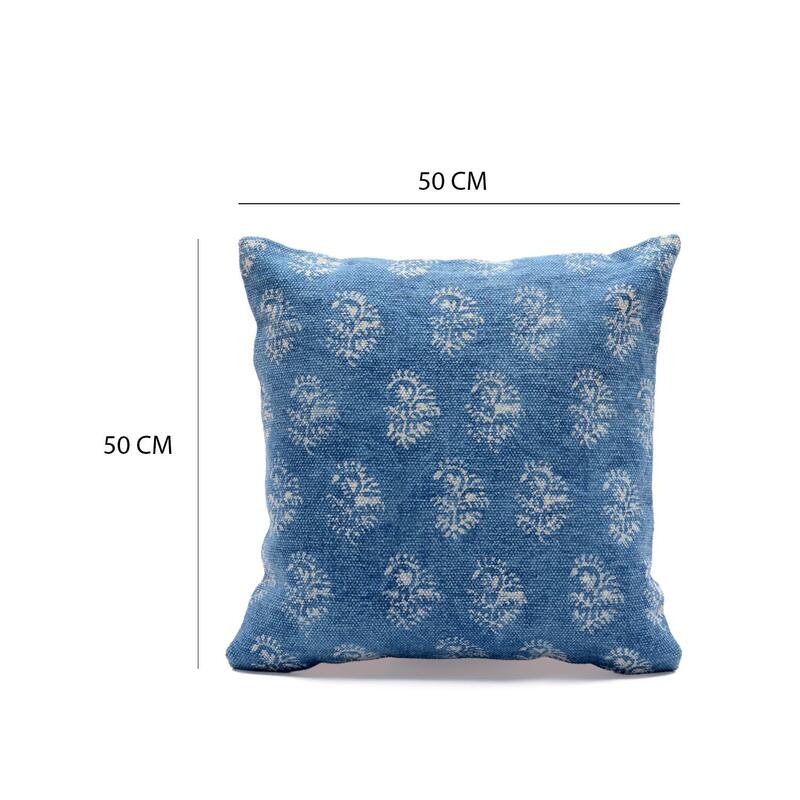 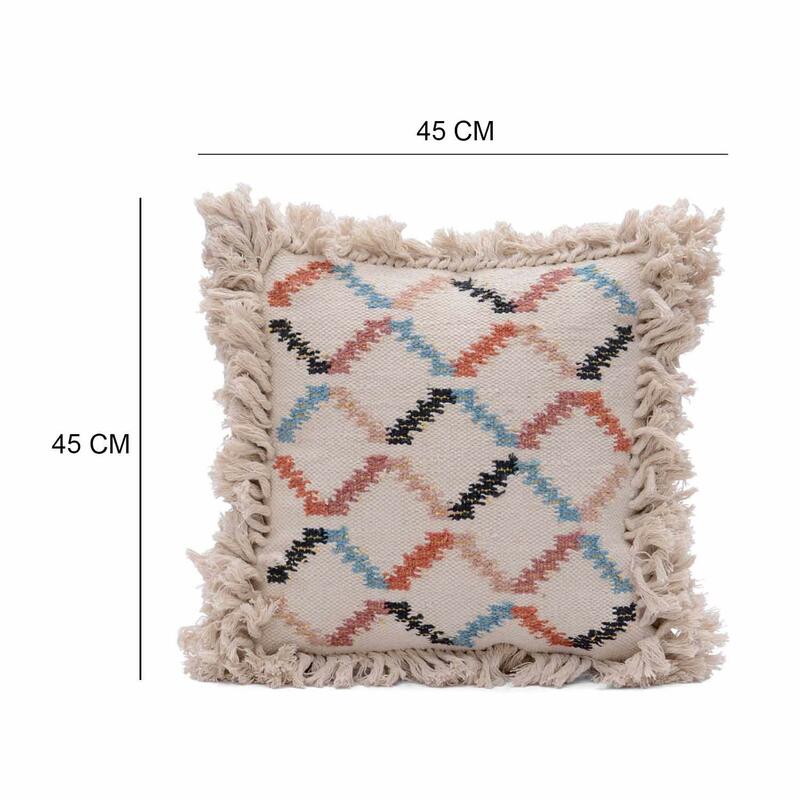 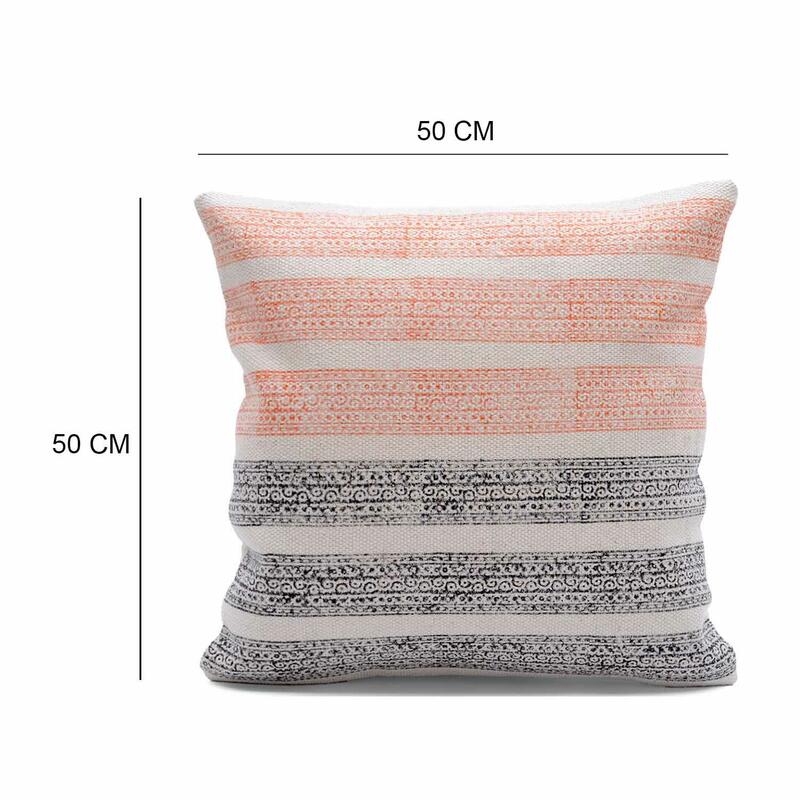 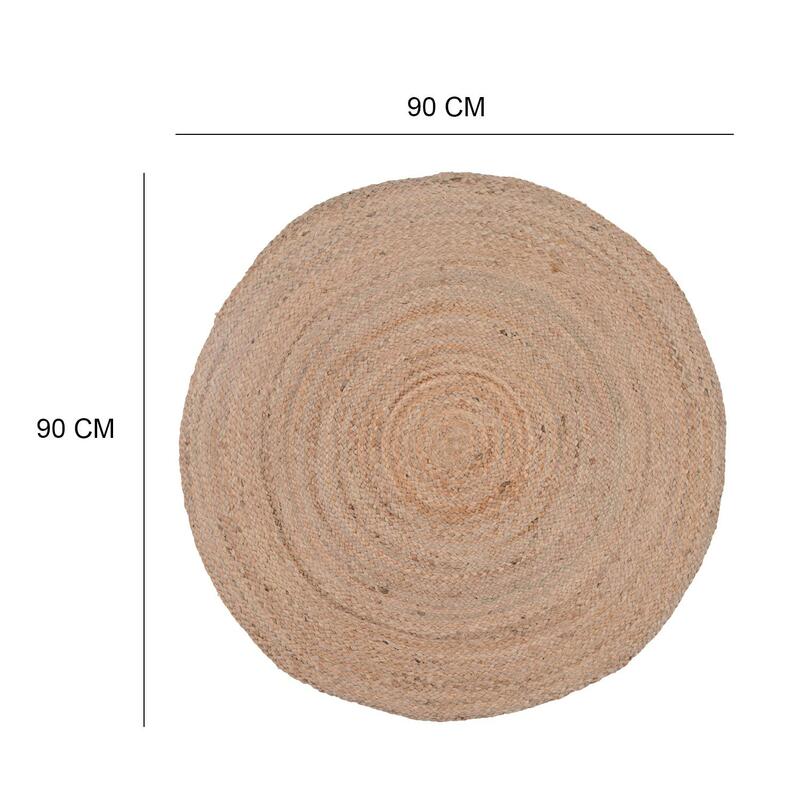 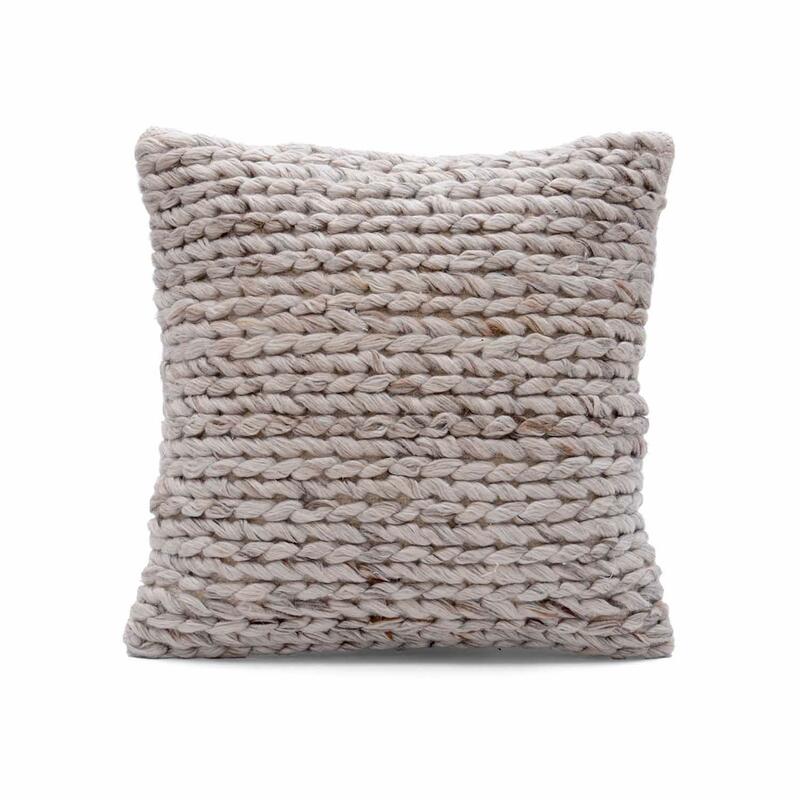 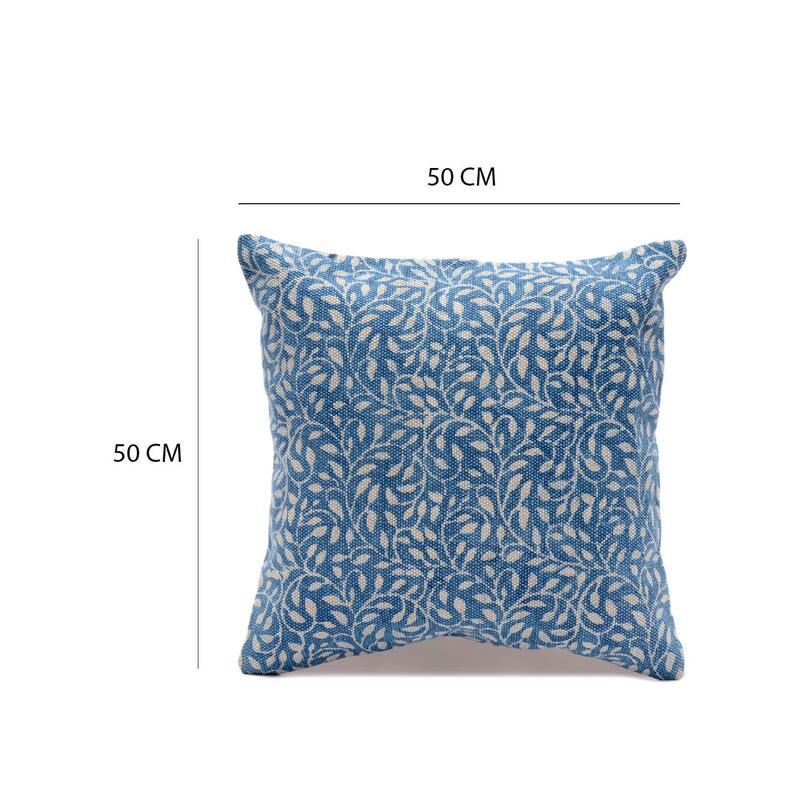 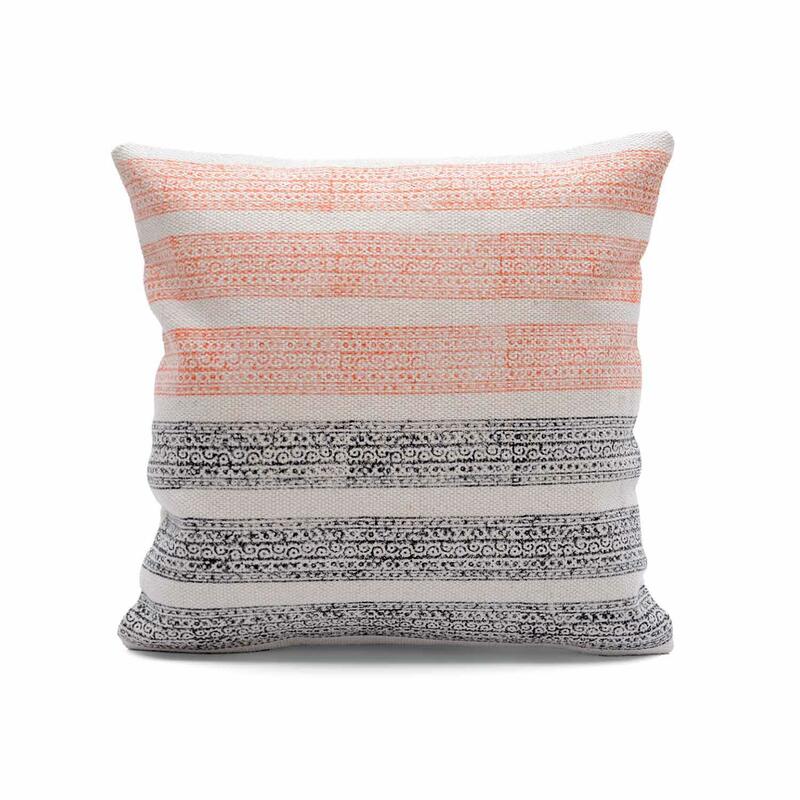 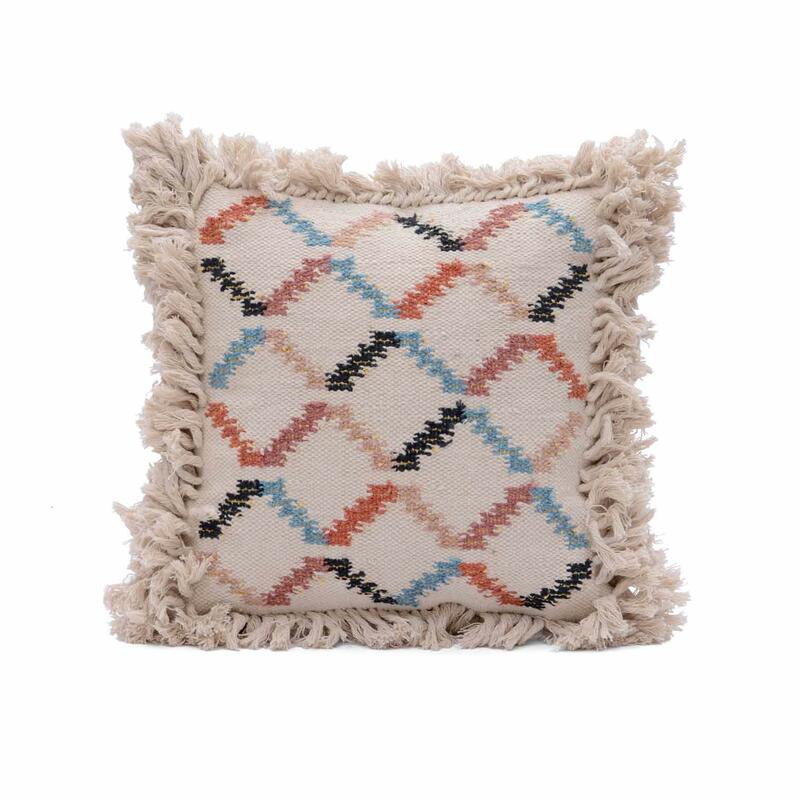 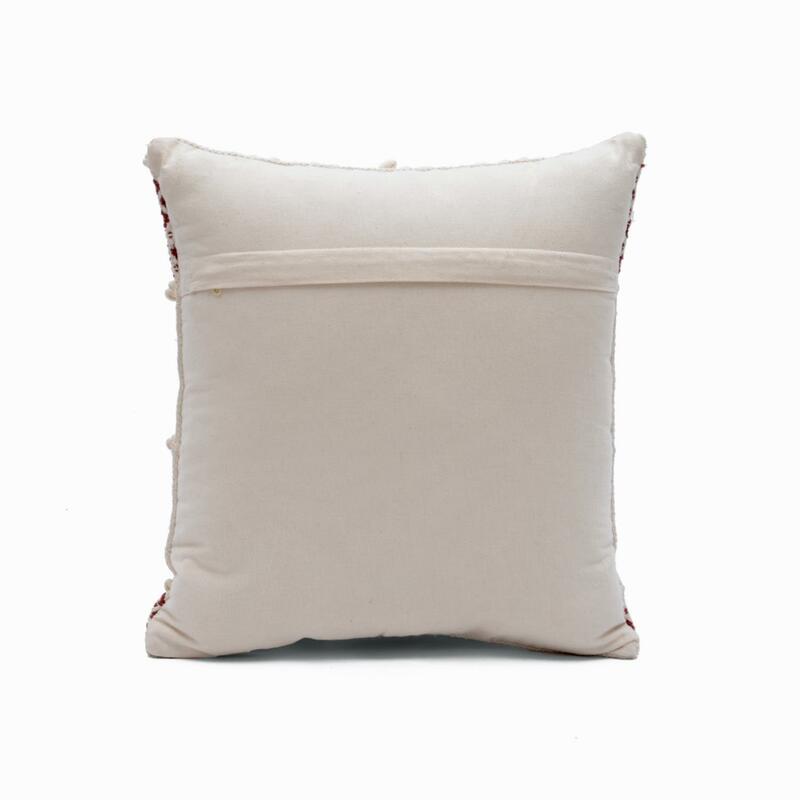 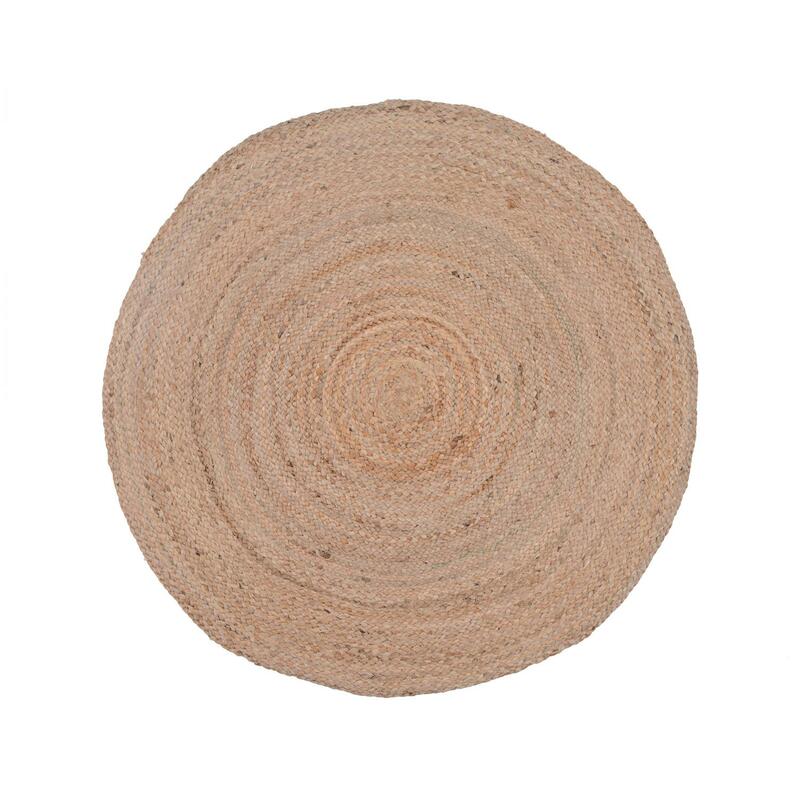 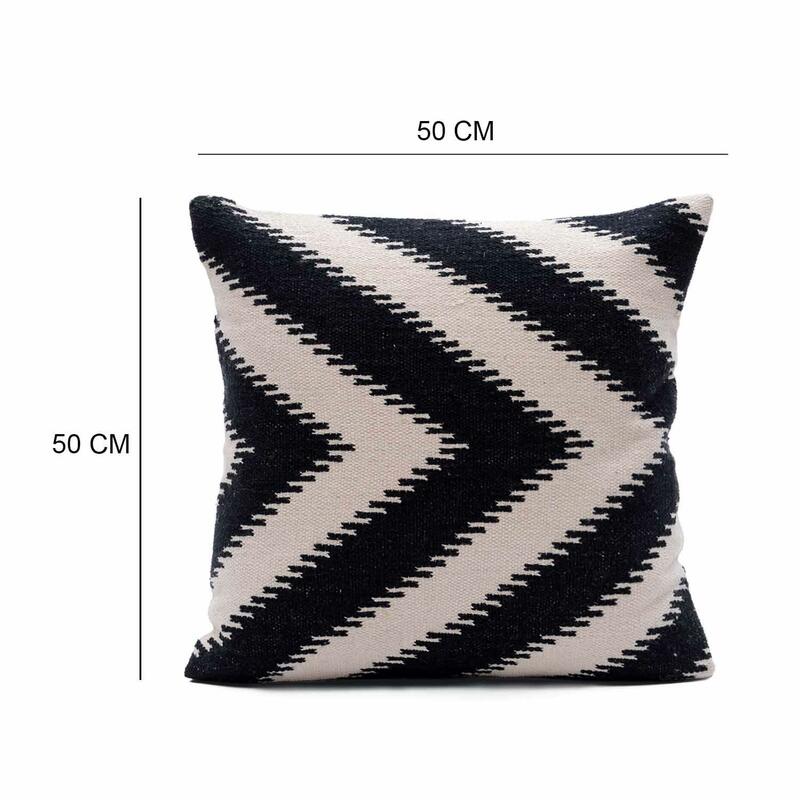 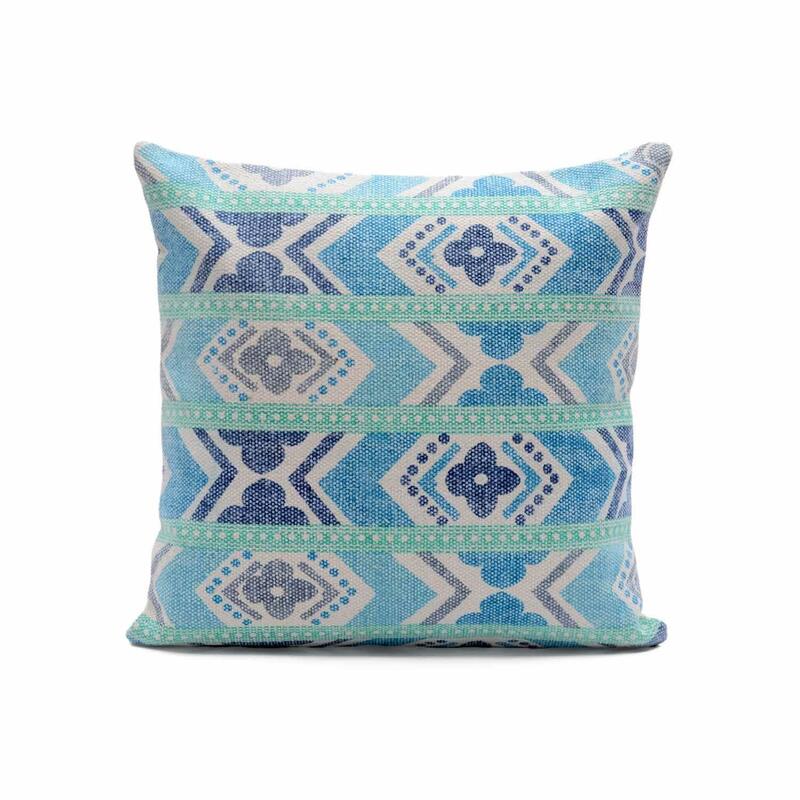 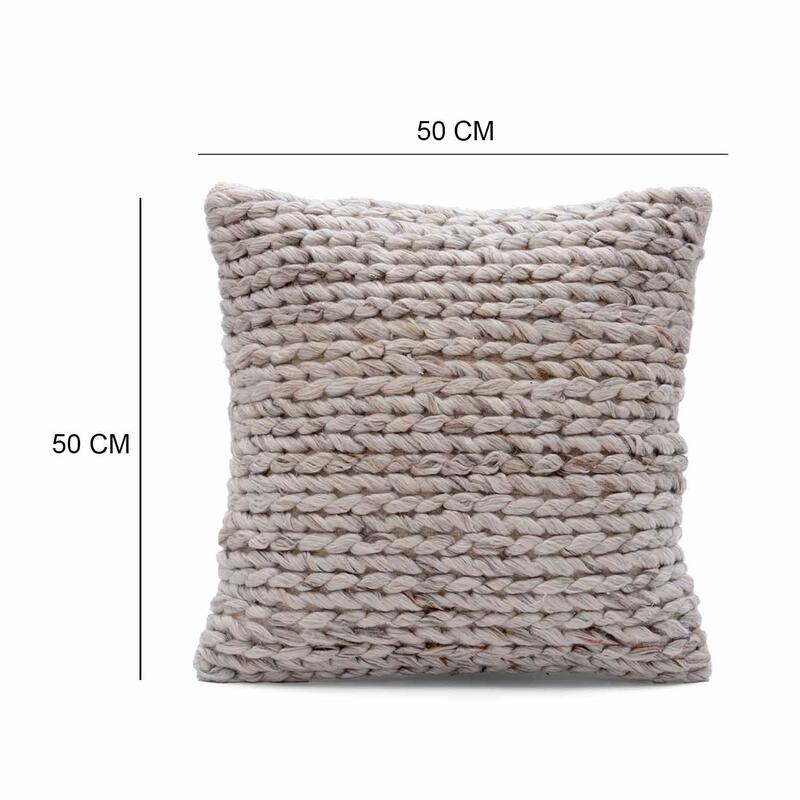 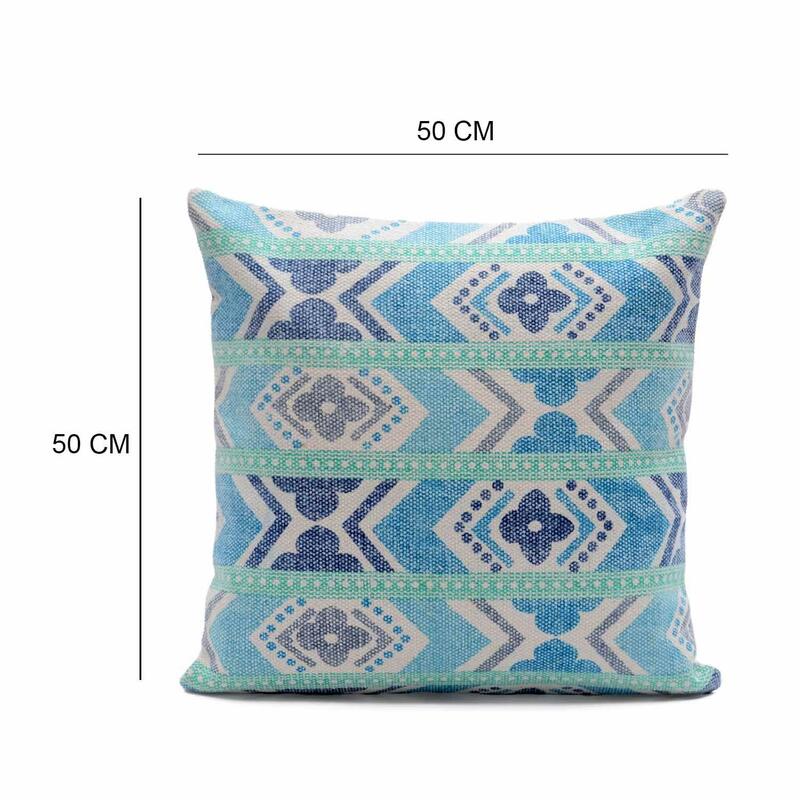 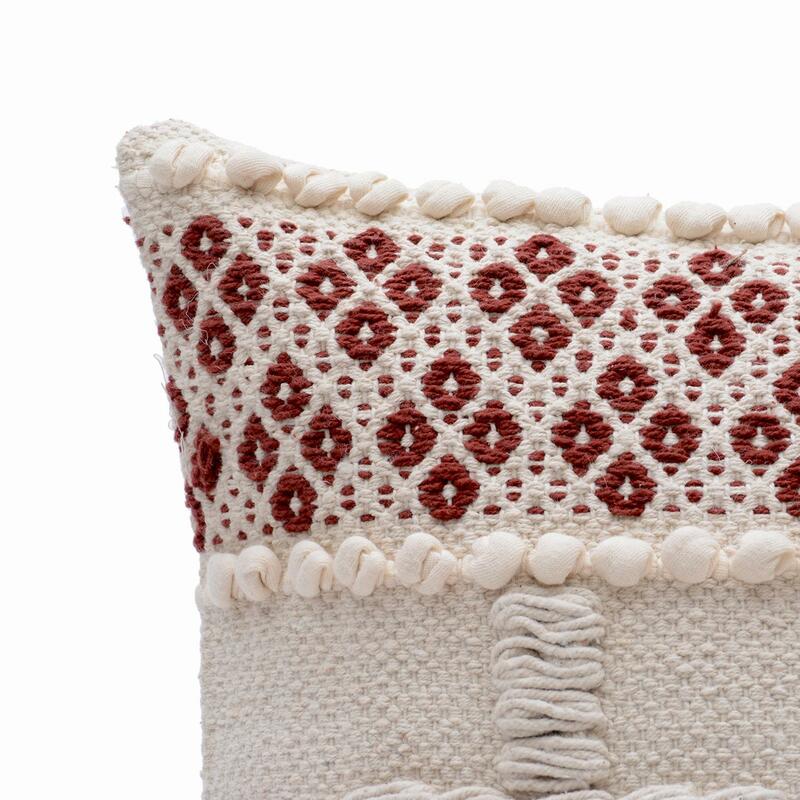 The 100% woven cotton material gives this cushion covera soft-to-touch feel. 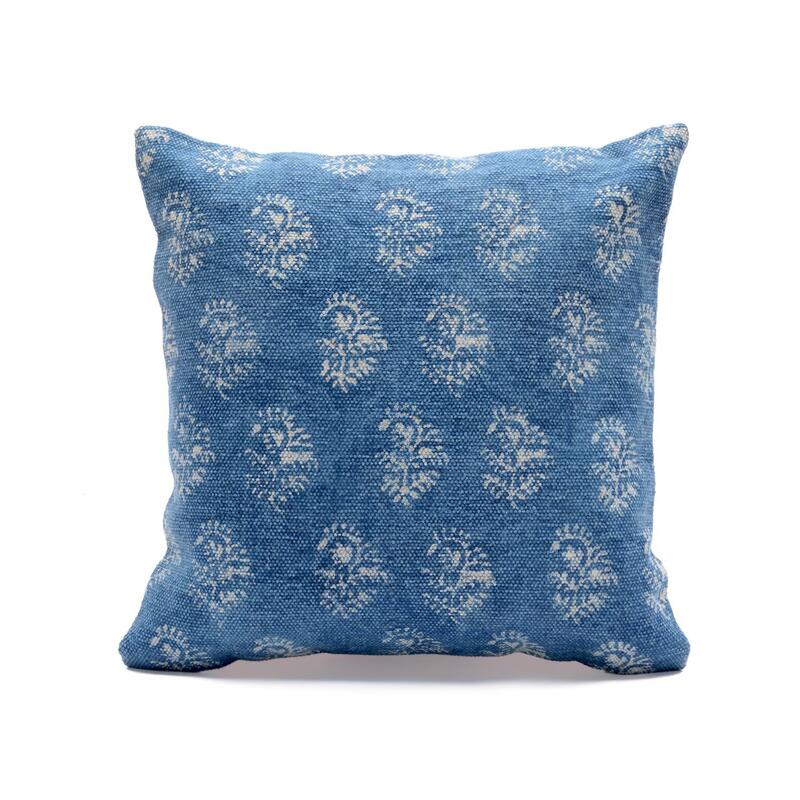 This is a stunningly crafted piece to complement a range of decor spaces. 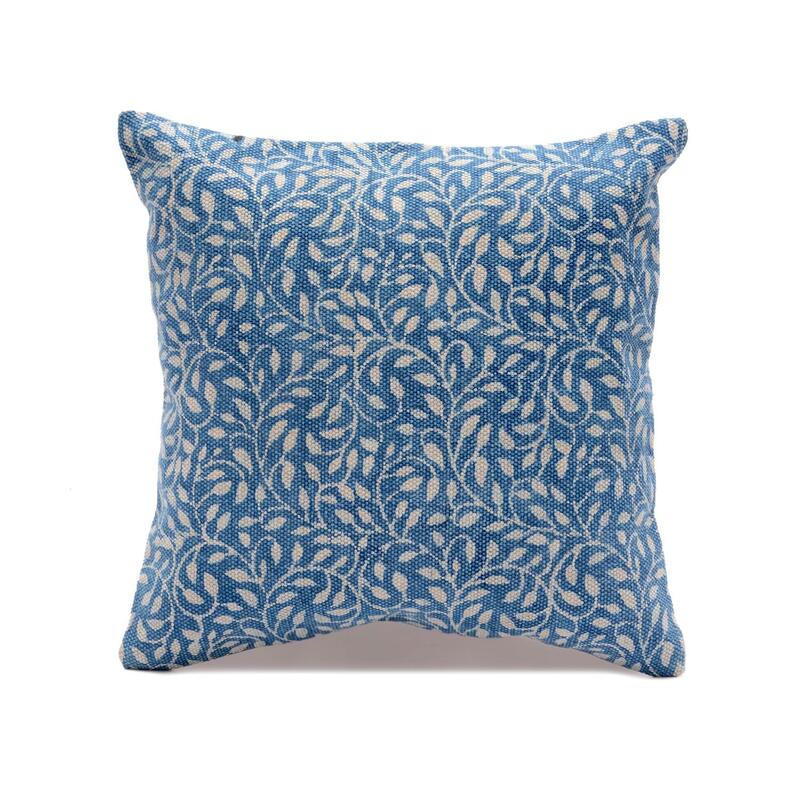 featuring a beautiful design whilst bringing a soft and gentle feel, this cushion cover is a suitable addition to most room setups.